Join us for exhibitions and discussions in the Prince Claus Fund Gallery. 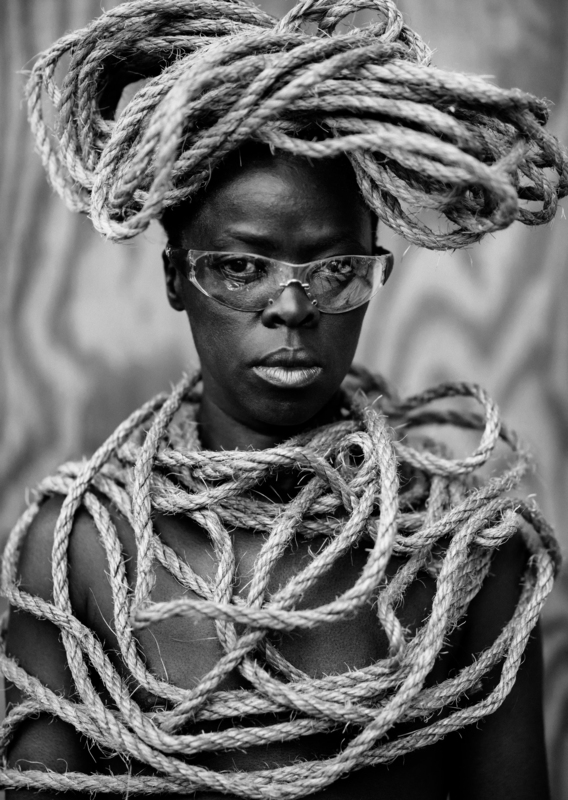 At least once a year, we launch a new exhibition of outstanding work from our partners or laureates. It’s sure to spark your interest and give you deeper insights into art and cultural perspectives in other parts of the world. Admission is free! The Prince Claus Fund Gallery shares a canal house with our Offices and Library at Herengracht 603, Amsterdam. We're open to the public Monday through Friday 10.00-17.00. Please note the Prince Claus Fund Gallery and office will be closed on 11 April, 19 April and 22 April 2019. 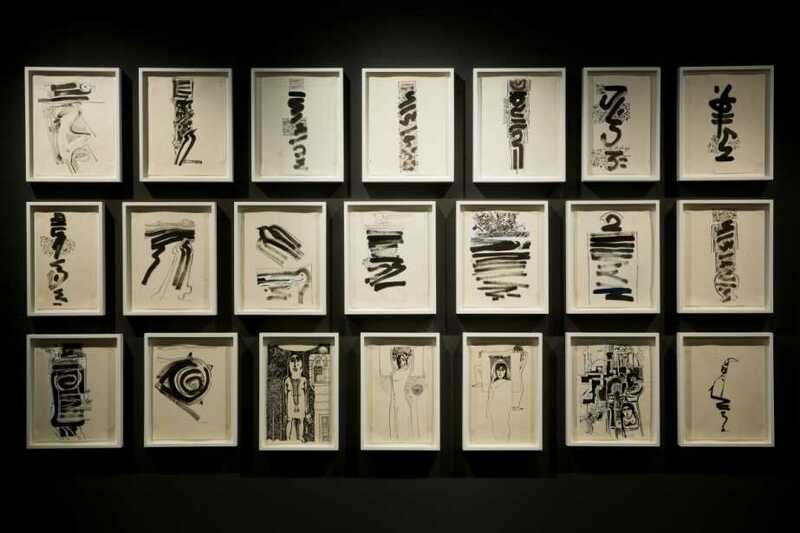 Three contemporary artists in three Amsterdam locations, with 2001 Laureate Ibrahim El-Salahi at the Prince Claus Fund Gallery. 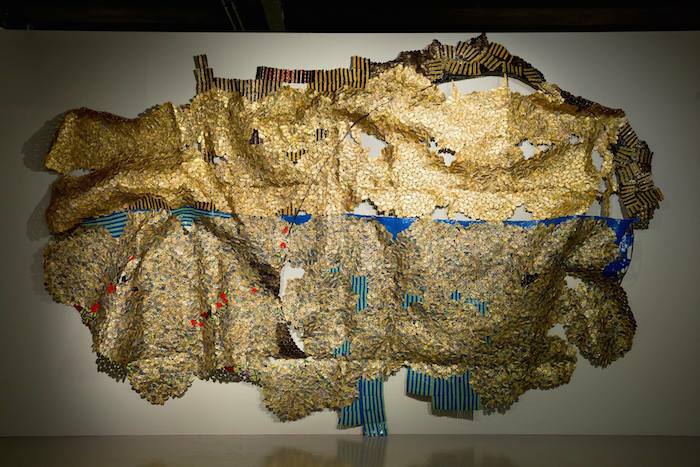 2009 Laureate El Anatsui’s large-scale bottle top wall installations enthralled viewers around the world, and now, Amsterdam.